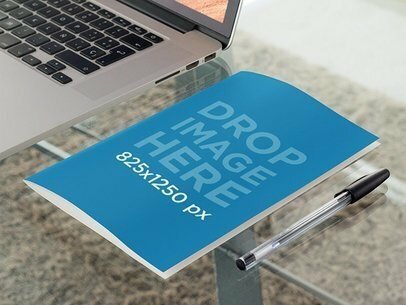 This bifold brochure mockup lying next to a laptop in an office could be just what your visual marketing campaign needs in order for you to leave a lasting impression on your prospective viewers, so don't waste any more time and customize it right away! 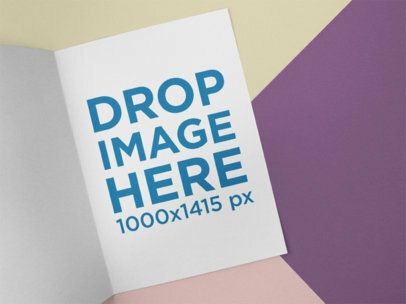 To see another Brochure Mockup click here! 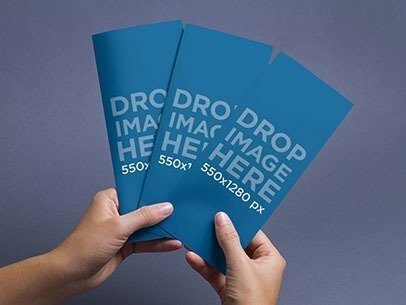 Check out this awesome booklet lying on a black surface, it's a great option for you to showcase your awesome design, logo or business name. Start now by showcasing your beautiful designs with Placeit's visual assets, there are all kinds of different templates for you to display your designs. Just drag-and-drop your image file on the interface, it'll be processed in just seconds. Awesome, right? Try another Booklet Mockup here! 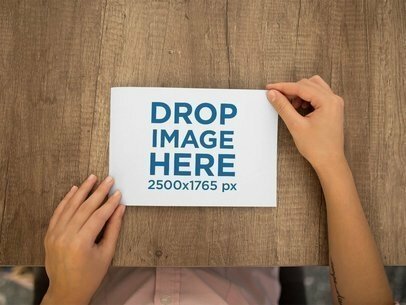 Have a look at this awesome mockup of an open booklet lying on a transparent backdrop, it's a really awesome image that'll help you build a better image marketing! Drag-and-drop a jpeg or png file over the interface, we will merge it for you in just seconds. Try another Magazine Mockup here! Take a look at this beautiful mockup of a bifold brochure lying on a solid color surface, it's a gorgeous image that'll help you build a better image marketing! All you have to do is drag-and-drop a jpeg or png file on the interface, we will merge it for you in just seconds. Oh, and don't forget to choose your background color. Make your design stand out with Placeit! 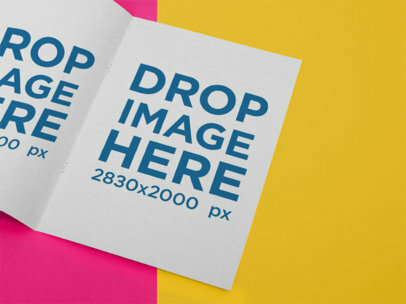 Try another Brochure Mockup here! Start promoting your awesome designs with Placeit's beautiful visual assets, all you have to do is drag-and-drop your image file on the interface! That's right, after a few seconds of doing that you'll see your image merged with the booklet. Start now and make your business grow with Placeit! Try another Book Mockup here! 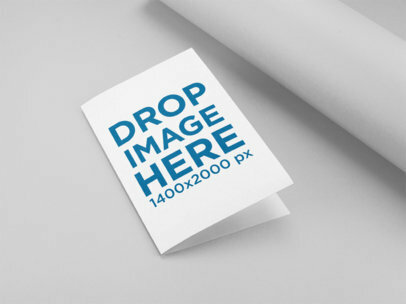 If you're a print shop owner looking for a more appealing way to display your design work, this print mockup is perfect! Take a look at this beautiful visual asset featuring a bifold brochure lying on a bicolor surface, it's a great option for you to start making your business grow in a smart way! Use Placeit now, just choose a color for the background, drag-and-drop a jpeg or png image file on the interface, we will merge it for you in just seconds. 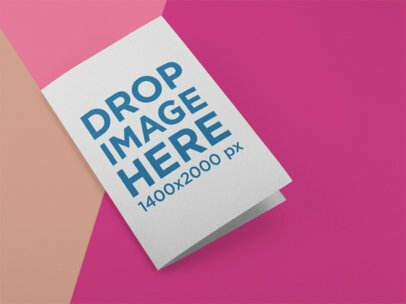 Try another Brochure Mockup here! Take a look at this awesome mockup of an open square booklet lying on a two colors-background, it's a gorgeous visual that you can use if you select matching colors for your design! All you have to do is drag and drop an image file on the interface, we will merge it for you in just seconds. Start using Placeit and make your revenue grow! Try another Booklet Mockup here! 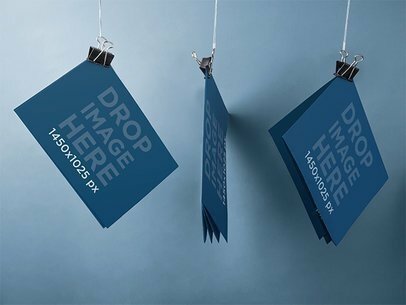 Check out this awesome close-up mockup featuring a catalog lying on a grey surface, it's an excellent addition for you to strengthen your brand's image marketing. Start now by dragging and dropping your image file on the interface, we'll merge it for you in just seconds. Use Placeit's beautiful and professional images and sell more! Try another Catalog Mockup here! Check out this awesome mockup featuring a booklet lying on a tricolor surface, it's a really cool visual that you can use to promote your latest idea in a beautiful and creative way. You can choose the colors on the background! Use the HEX tools on the right side of the page, then upload your design using the button to the left. Awesome, right? Start now and make your income grow! Try another Booklet Mockup here! Start selling your awesome designs, logos or catalogs with Placeit! 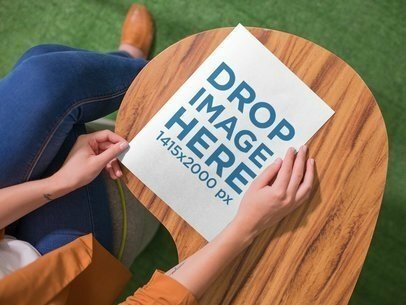 Start with this mockup, it features a woman about to open a book while sitting down on a wooden college desk-chair. Make your income grow with Placeit! All you need to do is drag-and-drop an image file on the interface, we will process it for you in just seconds. Try another Booklet Mockup here! Take a look at this awesome template of a bifold brochure lying on a tricolor surface, it's a gorgeous visual asset that will help you build a better image marketing. 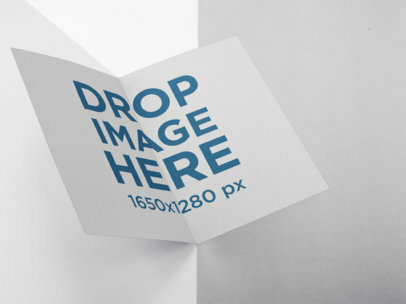 Start now dragging and dropping your image file on the interface, we will take care of it for you! That's right, after a couple of seconds you will be able to see the merged image on your screen. Isn't it great? Try another Brochure Mockup here! Take a look at this beautiful mockup of the interior of a bifold brochure lying on a bicolor surface, isn't it a beautiful visual? Use Placeit to sell your products in a more beautiful and versatile way. Choose a combination of colors for the background, then drag-and-drop a jpeg or png image file over the interface, we will merge it for you in just seconds. Try another Brochure Mockup here! Promote your awesome designs, logos or catalog cover with Placeit! We have all kinds of visual assets for you to make your business grow the smart way. 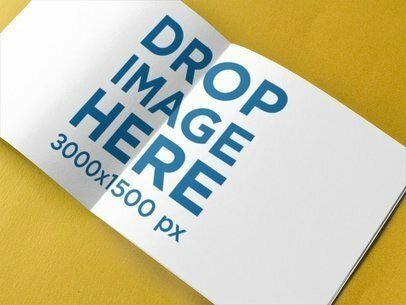 Start now, drag-and-drop your image jpeg or png over this interface, it'll be processed automatically! After a few seconds you'll see it on this catalog, lying on a wooden surface while a girl is about to open it. Try another Catalog Mockup here! Take a look at this awesome mockup of a bifold brochure lying on a multicolor surface, it's an awesome visual asset that you can start using to make your revenue grow! You just need to drag-and-drop a jpeg or png image file on the interface, it'll be processed in just seconds. Remember to also choose the combination of colors for the background and you will have a beautiful and professional image that will make your revenue grow! Try another Brochure Mockup here! Take a look at this gorgeous visual asset by Placeit, it features a bifold brochure lying closed on a solid color surface. It's a great image, you can use it to make your income grow! All you need to do is choose a background color, drag-and-drop an image file over the interface and wait for a couple of seconds. That's right, that's all! Start using Placeit and make your revenue grow! Try another Brochure Mockup here! Take a look at this awesome mockup of an open booklet lying on a two colors surface, it's an awesome choice for you to protray your latest ideas in a smart and beautiful way. Choose your favorite colors, drag-and-drop an image design file over the interface and wait for a couple of seconds. That's it! The image is finished. Awesome, right? Try another Catalog Mockup here! Take a look at this awesome template of a bifold brochure lying on a surface with soft colors, it's a really cool image for you to showcase your latest design. Start using Placeit and make your income grow! Just drag-and-drop a jpeg or png file on the interface, we will merge it for you in just seconds. Try another Brochure Mockup here! Check out this awesome mockup of a floating open booklet against a bicolor background, it's a gorgeous visual that'll help you build a stronger image marketing. Start using Placeit now and make your income grow! Choose a combination of colors for the background, then drag-and-drop your jpeg or png file over the interface and wait for a couple of seconds. That's it! Merged. Awesome, right? Try another Booklet Mockup here! Take a look at this awesome mockup of a bifold brochure lying on a tricolor surface, it's a beautiful image that'll help your business grow! You just need to drag and drop an image file on the interface, and choose a background color that makes your design stand out. Start using Placeit and make your revenue grow! Beautiful and professional images are a powerful tool. Try another Brochure Mockup here! Take a look at this beautiful mockup of a bifold brochure lying on a solid color surface, it's a really cool image that will help you sell more! All you have to do is drag-and-drop a jpeg or png file on the interface, we will merge it for you in just seconds. Start now showcasing your latest ideas with Placeit and boost your sales. Try another Brochure Mockup here! Have a look at this awesome template of a bifold brochure lying open in a red room, it's a gorgeous visual that you can use if you are looking to promote a design that complements well with the color red. 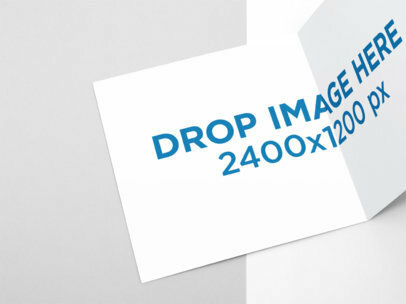 Start now by dragging and dropping an image file over this interface, your image will be processed in seconds only. Use Placeit and boost your sales! 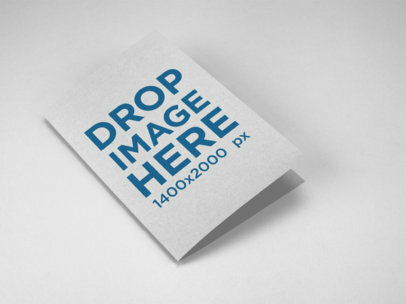 Try another Brochure Mockup here! Take a look at this beautiful mockup of a closed bifold brochure lying on a three colors surface, isn't it a beautiful visual asset? Start using it now! Choose a combination of colors for your background, drag-and-drop an image file on the interface and enjoy your finished image just a few seconds after that! Placeit will make your revenue grow. Try another Brochure Mockup here! Take a look at this mockup of an open booklet lying on a tricolor surface, you can choose the combination of colors that'll enhance your designs to the top! 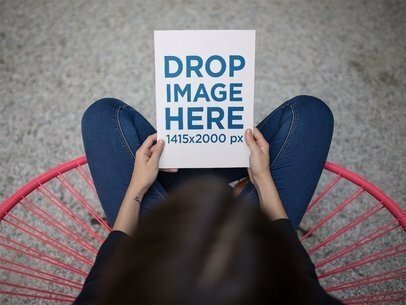 After that, just drag and drop the jpeg or png of your design, and in a few seconds you'll see the processed image on your screen. Isn't it great? Use Placeit now and make your revenue grow! Try another Booklet Mockup here! Take a look at this awesome mockup of a bifold brochure lying on a tri-color surface, it's an excellent image that'll enhance the colors of your design! You just have to choose the combination of colors for the background. 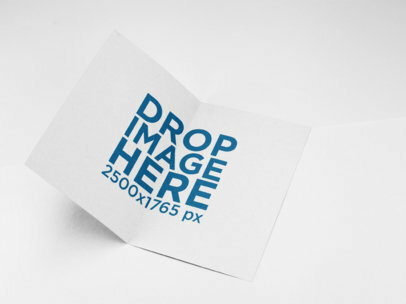 Drag-and-drop a jpeg or png file on the interface, after a couple of seconds you'll see it processed in your screen. Isn't it great? Try another Brochure Mockup here! Start promoting your awesome designs, logos or booklet covers now with Placeit's beautiful visual assets! This one is a top shot featuring a horizontal catalogue about to be opened by a girl, while lying on a wooden table. 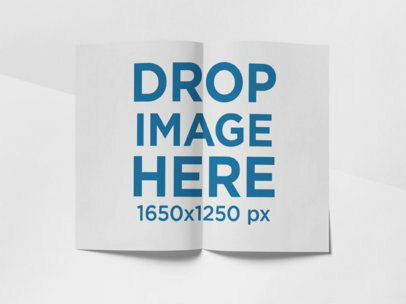 Drag-and-drop your image file on the interface and merge it with the booklet now! All you'll have to do after that is wait a couple of seconds. Amazing, right? Try another Catalog Mockup here! Take a look at this awesome mockup featuring a catalog being folded by a girl while lying on a grey surface, it's everything you need to start promoting your visual assets the right way! Start now, drag-and-drop an image file on the interface, we will merge it for you in just seconds. 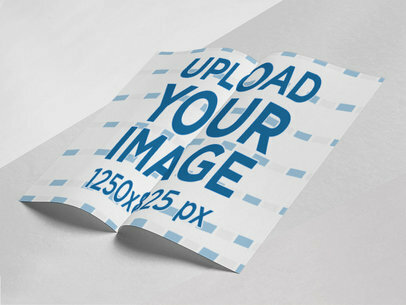 Placeit has a lot of different mockups for you to promote your designs the right way. Try another Catalog Mockup here! 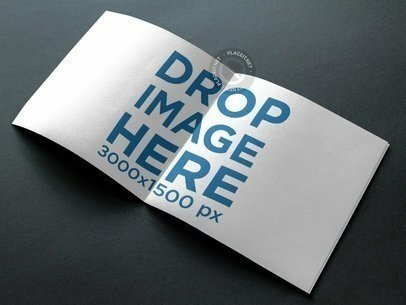 Promote your awesome designs or manuals with this beautiful mockup of an open manual, it's lying on a black surface. 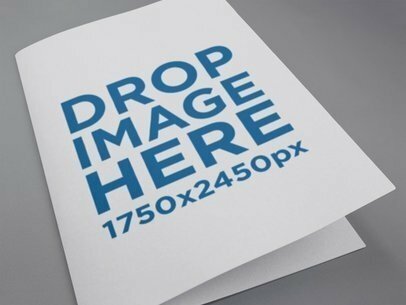 This is a great template that will help you promote your ideas in a beautiful and simple way. 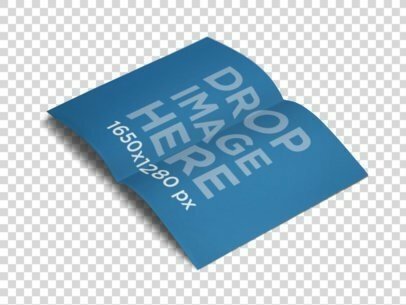 Drag-and-drop a jpeg or png file over the mockup to see how it's merged with the manual, it's going to be ready for you in just seconds! Try another Manual Mockup here! 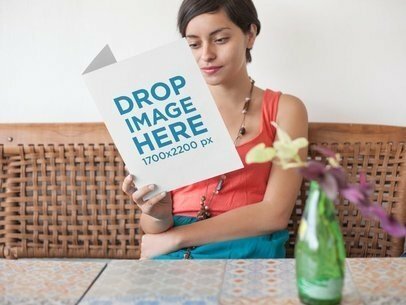 Start promoting your business with this mockup of a trendy young girl reading a menu from a restaurant while sitting down, it's an excellent choice that will make your customers feel attracted to your restaurant! Start now, all you need to do is drag n' drop your image file over the interface, Placeit will merge it for you with this girl's menu. Yeah, it's that awesome.Try another Menu Mockup here! Check out this template from Placeit, it's awesome! It features a menu lying over black dishes while a glass of white wine is near it, everything is on a dark wooden table. Use it and make your income grow! All you need to do is drag-and-drop a jpeg or png on the interface, we will process it for you in just seconds. Try another Menu Mockup here! Check out this awesome mockup of a square booklet lying on a yellow surface, it's a simple and powerful template that will make your designs stand out! Start now by dragging and dropping your image file on the interface, we will merge it for you in just seconds. Try another Booklet Mockup here! Start promoting your business the right way with Placeit! All you have to do is drag-and-drop your image file on the interface, we will merge it for you in just seconds. Start now with this great booklet mockup of a pretty girl reading a catalog while sitting down on an acapulco chair, she's wearing blue jeans and a pink shirt while inside her house. Try another Catalog Mockup here! Start promoting your coffee shop with Placeit's beautiful visual assets! 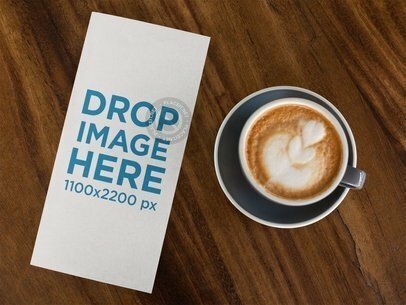 This template features a coffee shop menu lying next to a latte coffee, it's an excellent option to showcase a beautiful, photorealistic and artistic image to your audience. Just drag n' drop an image file on the interface, we will merge it for you in just seconds. Start making your business grow with Placeit! Try another Menu Mockup here! Have a look at this awesome mockup featuring a young girl reading a vertical restaurant menu, she's with her friends about to ask for a drink or something to eat. 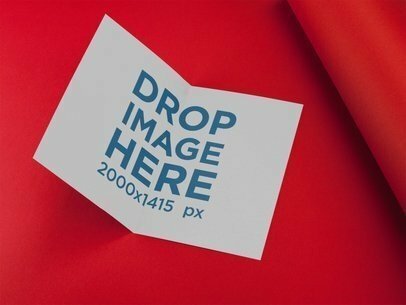 All you have to do is drag-and-drop your image design file on the interface, we will process it for you in just seconds. Start showcasing your business' designs, logos or menus right now with Placeit! Try another Menu Mockup here! 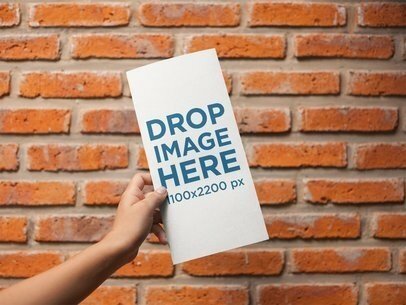 Check out this awesome mockup featuring a vertical booklet being held near a bricks wall, it's an awesome choice if you are looking to promote your business! Start now by dragging and dropping a jpeg or png file on the interface, we will process it for you in just seconds. Amazing, right? Placeit has a lot of different mockups for you to showcase your designs in a smart way. Try another Booklet Mockup here! Start promoting your business now with Placeit! 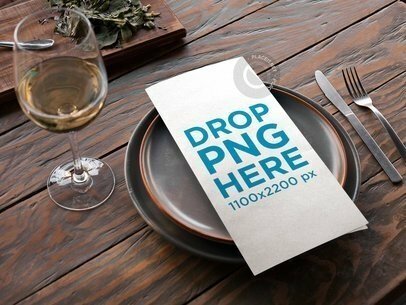 Have a look at this awesome mockup featuring a young girl reading a restaurant menu while sitting down, it's a great option if you are looking to showcase your logo, design or idea. 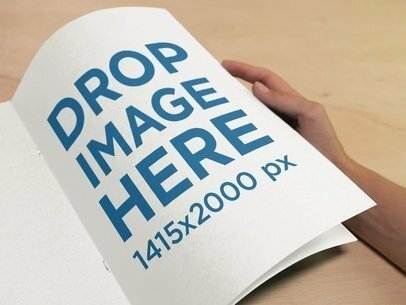 Start now, just drag n' drop an image file on this interface, it'll be processed in just seconds. That's great, right? Try another Menu Mockup here! Start promoting your ideas or business in a smart way, use Placeit! All you have to do is drag-and-drop an image file on the interface, we will process it for you in just seconds. Make your income grow now, this template features a horizontal booklet opened while resting on a yellow surface. Take a look at all that Placeit has to offer and get to a wider audience with powerful images. Try another Booklet Mockup here! Check out this awesome mockup featuring an open booklet lying on a yellow surface, it's a great option if you were looking for a cool and professional way to showcase your latest design, logo or idea! Start now by dragging and dropping your image file on the interface, it'll be processed in just seconds. Placeit has a lot of different mockups for you to display awesome designs every day. Try another Booklet Mockup here! 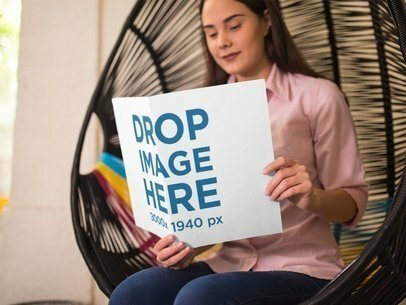 Check out this awesome mockup of a girl holding a catalog while crossing her legs, it's a great choice for you to promote your designs, logos or concepts! 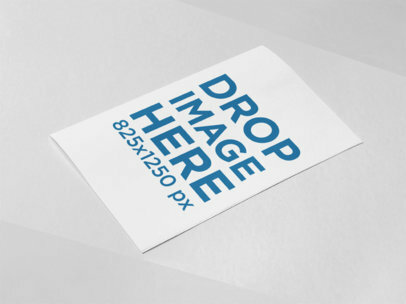 Just drag-and-drop your image file on the interface, we will process it for you in just seconds. Start now and make your business grow with Placeit! Try another Catalog Mockup here! 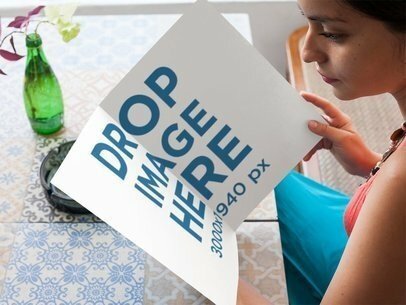 This mockup of a girl reading a catalog on a wooden table is the right choice for you, just start now! All you need to do is drag-and-drop a jpeg or png file on the interface, after a few seconds you'll see your logo, design, or booklet cover merged with this catalog. Isn't Placeit great? Make your sales increase with Placeit! Try another Catalog Mockup here! 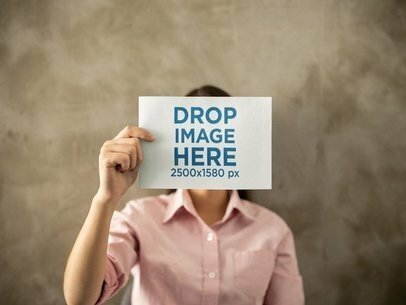 Check out this awesome mockup featuring a girl wearing a pink shirt and covering her face while showing a booklet catalog, it's an awesome option if you are looking to promote your latest design, logo or book. Start now! All you have to do is drag-and-drop your image file on the interface, we will process it for you in just seconds. Try another Booklet Mockup here! Check out this awesome mockup of an open catalog lying on a gray surface, it's a great option for you to display your most awesome product! Start now promoting your business, all you have to do is drag-and-drop a jpeg or png file on the interface, we will process it for you in just seconds. Placeit has tons of different kinds of templates for you to make the most out of your designs. Try another Brochure Mockup here! 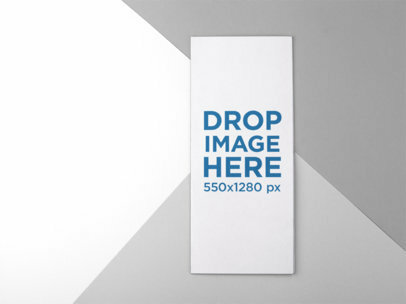 Feature your new design using this brochure mockup from Placeit and leave a lasting impression on your target market! 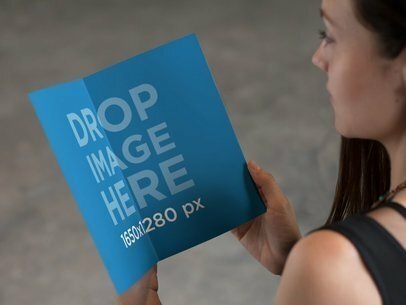 This real-life scenario mockup features a woman holding a brochure. 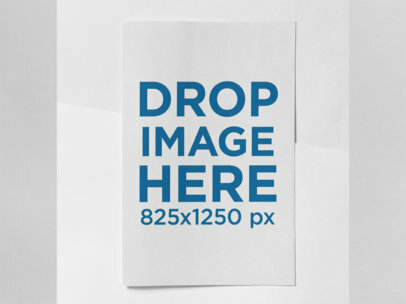 Personalize this mockup by uploading an image onto the brochure on the template or by inputting a URL and let Placeit resize and adjust it for you. It's time to say goodbye to old-fashioned visual marketing content and start using photo mockups today! 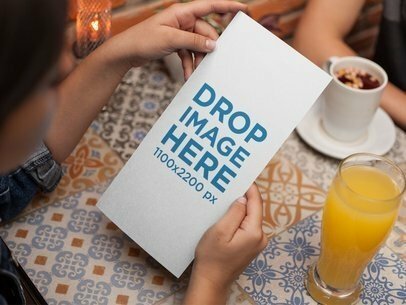 Make your new restaurant's visual marketing campaign more attractive and eye-catching to potential consumers by using this brochure mockups featuring a woman at a cafe looking at a menu to advertise it, and start achieving success within no time! 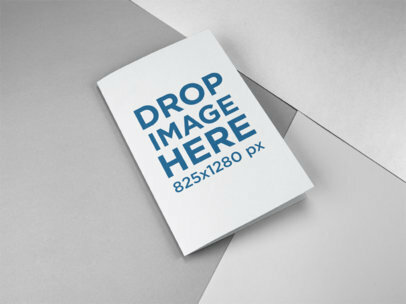 To see another Brochure Mockup click here! 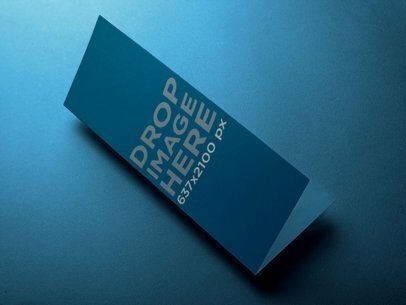 Use this brochure mockup to advertise a new product or idea and stand out from the competition right away! 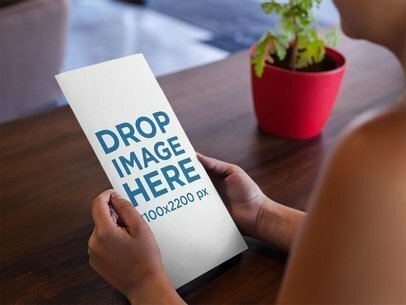 To customize this brochure mockup just drag and drop an image of whatever it is you would like to advertise onto the template and let us handle the rest of the work for you. It might be time to boost your current marketing strategy and believe us when we say that there's no better way for you to do this than by starting to use Placeit's brochure mockups! 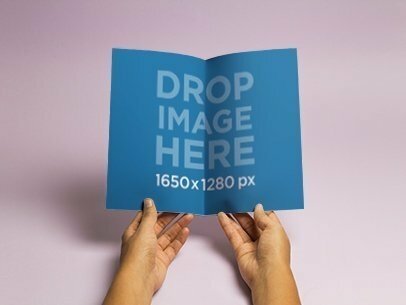 To see more Brochure Mockups click here! 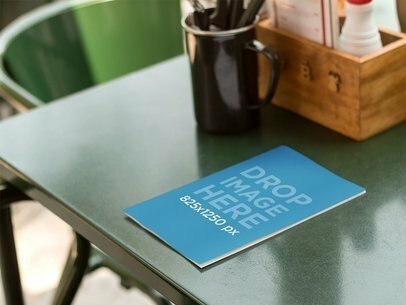 Add your design to this bifold brochure mockup featuring a menu lying on a table at a restaurant and see how it comes to life within minutes! If you're looking for up-to-date marketing tools to boost your visual marketing campaign, then Placeit's mockups might be it for you. 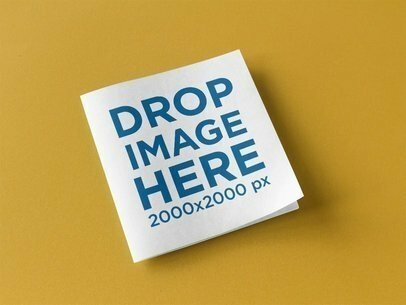 To see another Brochure Mockup click here! 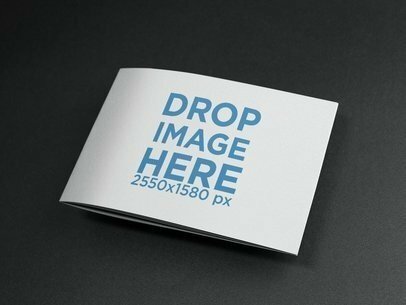 This brochure mockup is a great way in which you will be able to showcase your business in a clever way that will enhance your visual marketing. By using visual assets for your advertising, you will display your designs within context to create a bond with your consumer demographic. 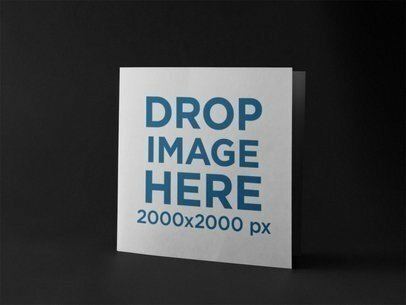 All you need to do is drop an image straight onto the brochure mockup and Placeit will adjust it, try using this brochure mockup right away! Try more Brochure Mockups here! Are you looking for a new amazing way to showcase your business and designs? 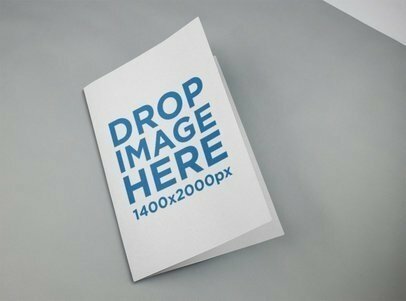 Well, this brochure mockup template may be the solution to that! All you need to do is drop your image onto the brochure and Placeit will deliver a compelling piece of branding that will display your design within context and in a creative manner. Besides, this brochure mockup will change its background according to the colors on the image you add. Try more Brochure Mockups here! 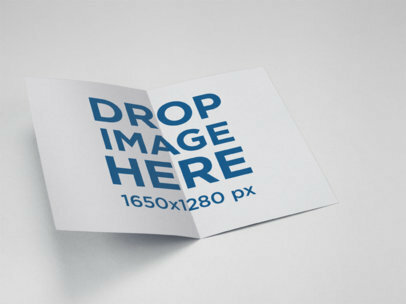 This mockup features a brochure lying on top of a smooth surface. 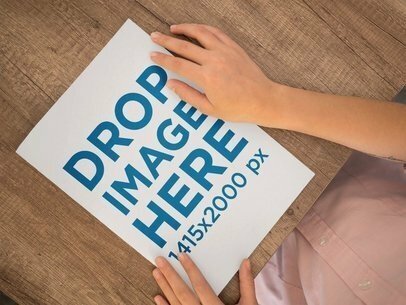 Use this image to help you showcase your business ideas in a relatable way to viewers. 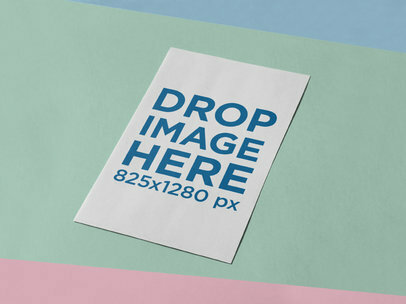 To personalize this mockup all that's necessary for you to do is choose an image, drag and drop it onto the brochure on the template and Placeit will do the remaining work for you. Boost your marketing campaign with the help of Placeit's marketing tools today and see how your ideas quickly start gaining success. 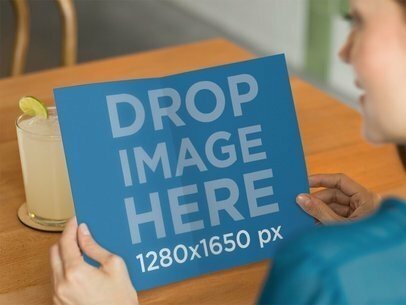 Surprise your consumers by updating your marketing campaign and leave a lasting impression on them by making mockups from Placeit an essential asset of your visual content strategy. 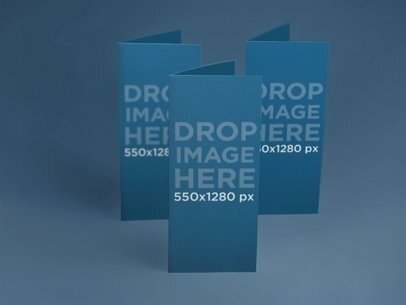 This brochure mockup features a set of brochures standing in front of a flat background. 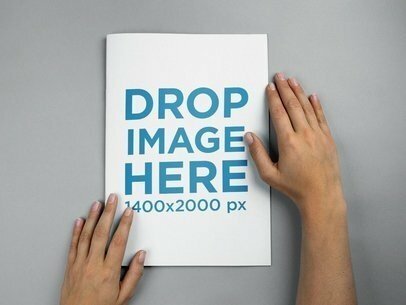 Use this amazing image to display your latest design and finally get your business the attention it deserves. Don't be scared to take risks and use mockup starting now!